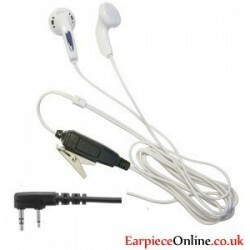 For the Most Professional kenwood Radio earpieces on the market, with only 2 connectors you need to be concerned about. 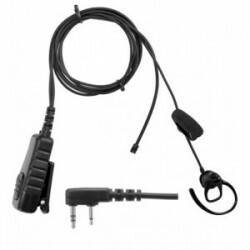 The 2-pin connector, with a good majority of kenwood radios using this connector, with the most popular TK3301 & TK3000. 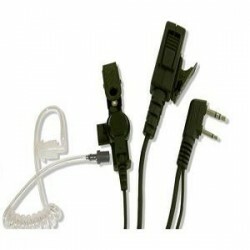 The second connector is the multi-pin connector, it screws onto the radios and is used by some of the newer Kenwood radios. 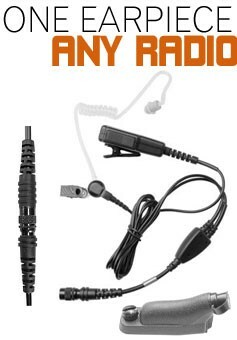 Examples of the radios used are the TK2140 & TK3140. 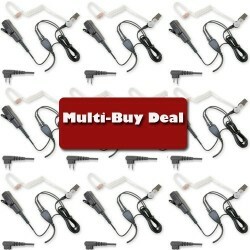 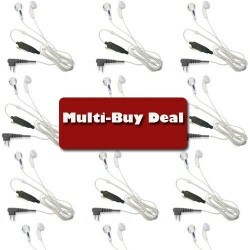 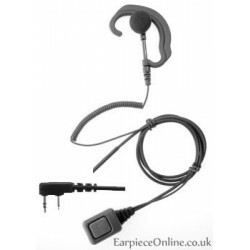 These earpieces are used by the best in the world and these are some of the best earpieces on the market. 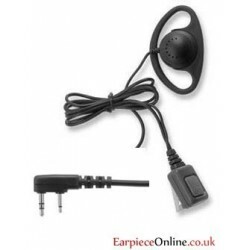 Excellent D-ring style for the Kenwood radios that use 2-pin connectors, Great design with flexible D shape and comfortable design with in-line PTT and Mic. 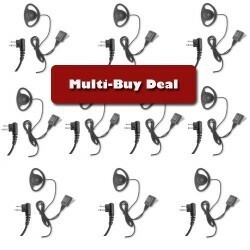 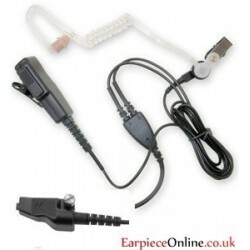 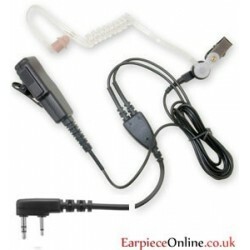 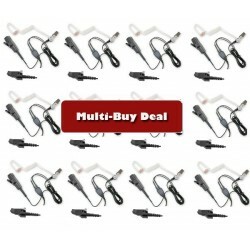 High Quality Professional covert kit with a Kenwood 2 pin Connector, This 2 wire kit has a Knowles mic and PTT and includes a lock mecanism acoustic tube. 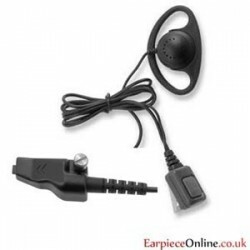 Excellent D-ring style for the Kenwood radios that use Multi-pin connectors, Great design with flexible D shape and comfortable design with in-line PTT and Mic.